At Water’s Edge Woods, we know you want to create a home that is a sanctuary for your family and a space to enjoy with friends. 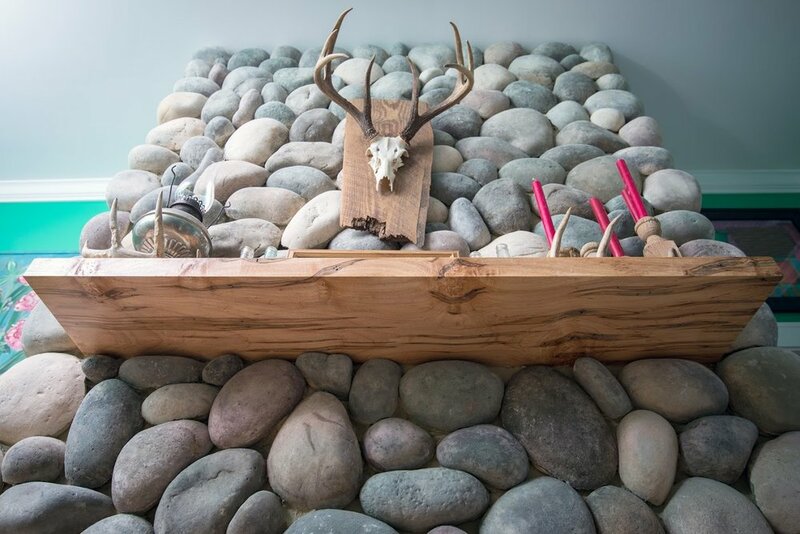 We have worked with hundreds of builders and homeowners over the years, and witnessed the unique power of a fireplace mantel to transform a space. 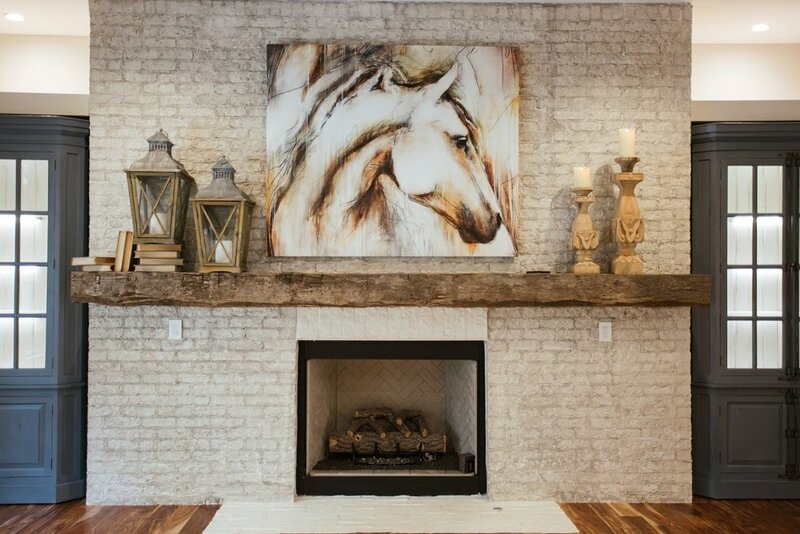 The problem is, most people don’t think of the fireplace mantel as a unique piece of furniture and settle for a bland and boring fireplace mantel. Whether you are renovating an existing fireplace or building a new home, our wood fireplace mantels will be the focal point of a room and make your friends jealous. Simply select a fireplace mantel online or in our showroom, install, and celebrate your new space with friends and family. Don’t let the bland and boring ruin your next holiday gathering, make sure your home tells your unique story. Design by Leah Watson. Build by Right Angle Construction. 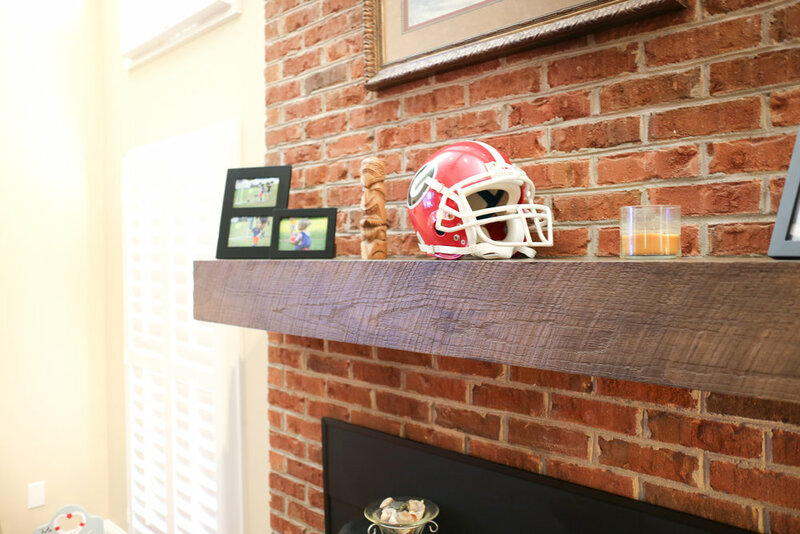 Greg reviews the different types of ways to install a solid timber fireplace mantel and demonstrates the ease and beauty of our box beam fireplace mantels.